What’s to be happy about a chronic disease you may ask? 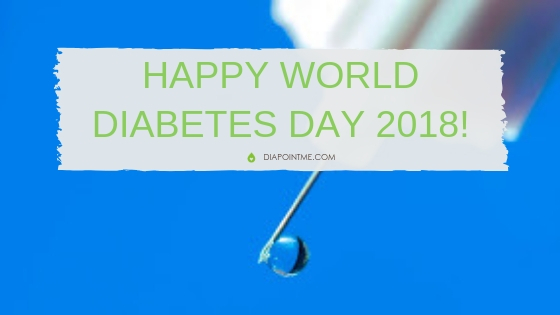 As difficult as diabetes is, we have a lot to be happy about on this day that brings the world together to raise awareness in fighting this beast of a disease. Why is World Diabetes Day on November 14? Every year on November 14th, the world marks this day with events, campaigns, activities and other things to help those with diabetes and raise awareness about its diagnosis, treatment and management. This all started in the early 1990s by the World Health Organization and International Diabetes Foundation. The day got the extra nudge when the United Nations adopted it as an official day of observance. Why the 14th? This is the day that Dr. Frederick Banting was born. Dr. Banting and Charles Best discovered insulin in 1921. 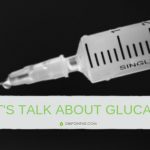 This forever changed the lives of many people living at that time, and continues to impact those who are diagnosed with Type1 and insulin dependent in Type 2. That in itself is a celebration of life – many lives that would not be here without their discovery. I am also visiting several hospitals and clinics to share my mission while participating in diabetic events in the UAE. It has been an honor to be invited to speak to companies, universities and other organizations about diabetes this month. I was interviewed for Mother, Baby & Child magazine about something very close to my heart: knowing the signs of diabetes in your child. And I appeared on Dubai Eye radio on The Agenda Podcast – The News Review – to speak about my journey as the mom of a son with Type 1 Diabetes, the day my son was diagnosed, the rise of the condition across the world and the very real need to educate and spread awareness. While I am pretty busy, I still find this effort very small in the grand scheme of things. There is much to be done to support the estimated 422 million people with diabetes in the world. This number continues to grow. And at the rate it is growing, it will likely have an impact on all of us, if it has not touched your family and friends already. But I must remember that we all can do something. Everything counts – no matter how small. If you are part of an organization that is making life-saving supplies – in this case insulin – your contribution in your job is important. Consider the drop of insulin in the image at the top of this page. This tiny drop of insulin has such a huge impact for so many. Of course every person with diabetes wants nothing more than a cure. But thankfully, we have insulin until that time. Without it, my son and so many others would not be here. It is huge. These tiny drops keep him alive. It looks small, but its impact is so big. The theme this year is such an important one. No matter if you are living with diabetes, caring for someone with the condition or you’ve been touched by it in some other way, the role of families is vital. The impact of a diabetes diagnosis is felt in the whole family. It’s also the family who can make a significant contribution with prevention, management, diagnosis and treatment. 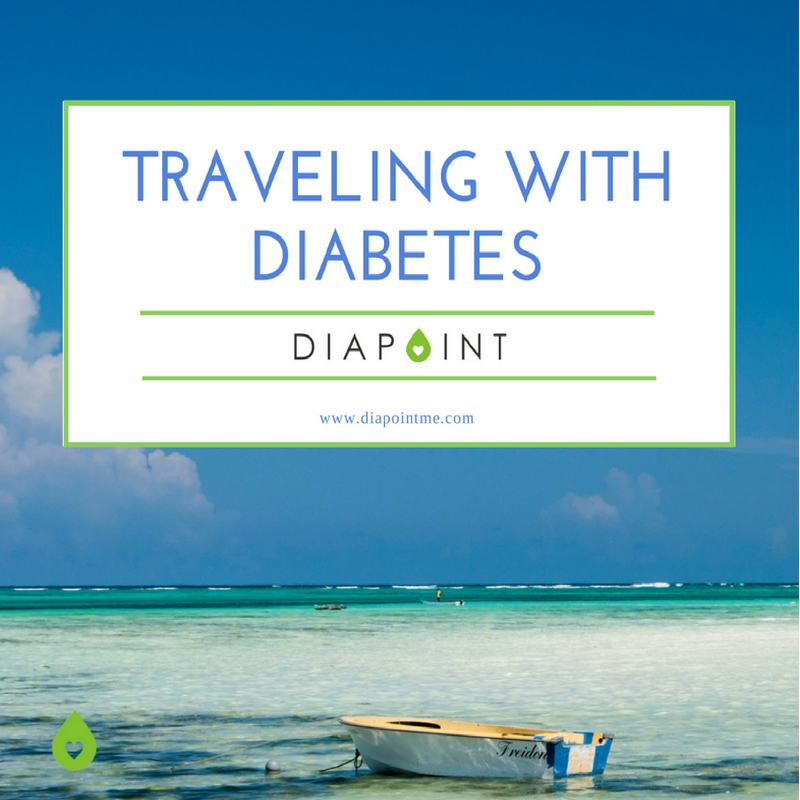 I know firsthand the impact of diabetes on a family. I also know how critical my role is as caretaker of my son. Did I mention that Diabetes Awareness Month lasts for the whole month of November? So what can you do? A lot. 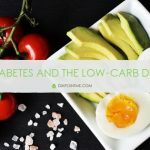 Even sharing any of the factual internet memes that you see about the signs of diabetes could save a life. If you have diabetes or a care for someone who does, and have ever thought about sharing your story, I encourage you to share it. It will definitely have an impact and help someone! 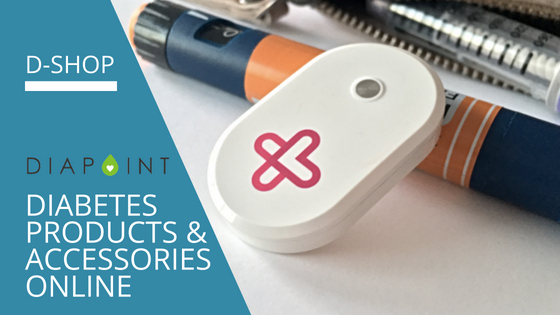 If you don’t have an outlet to share it, I welcome you to write a guest blog here! You can even start by sharing in the comments below this post. Another great way to get involved is to participate in your local diabetes activities. 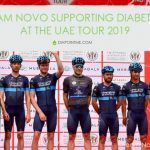 Not only should they highlight the facts about diabetes, but they are a great way to raise awareness and get active in the process. Sometimes, the smallest effort can have a very big impact. Happy World Diabetes Day 2018.